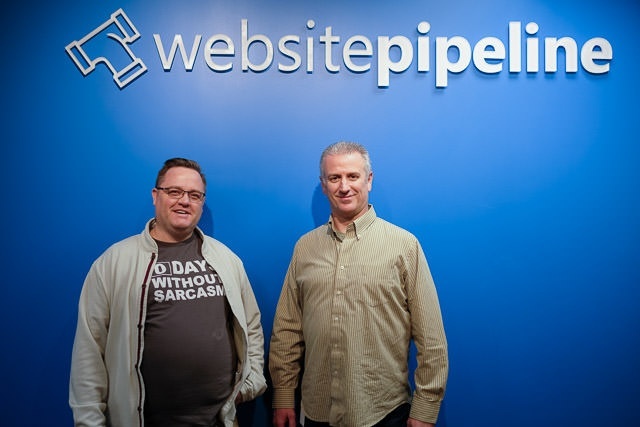 We're proud to announce that we have added Mike Hodges and Doug MacMillian to our seemingly endless list of recent additions here at Website Pipeline. 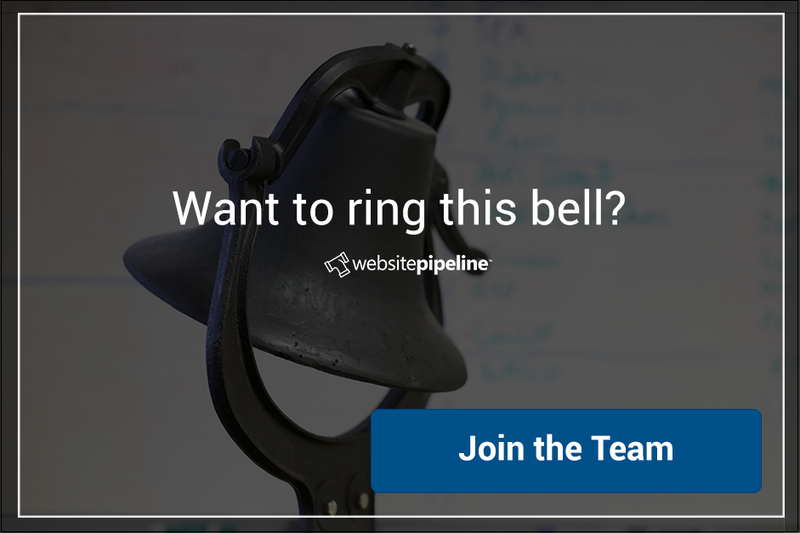 Mike Hodges joins Website Pipeline as a Software Developer, and brings over 17 years of software development experience. When he's not at work, Mike enjoys playing video games and spending time with his kids. He is a graduate of East Tennessee State University and, like many Pipeliners, is a huge fan of college football. Doug MacMillian takes on the role of Technical Project Manager, leveraging years of software experience and expertise. 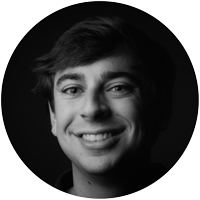 He obtained a Bachelors Degree from Bob Jones University and a MBA from Clemson University, and has enjoyed an abundance of championships as a fan of Boston's professional sports teams. Outside of work, Doug likes getting outdoors to enjoy cycling or golf and, during the winter months, he loves staying connected to basketball by officiating high school games. We're very excited to be adding two highly talented individuals to our already impressive team, and can't wait to watch their future success!